For the first time, migrant worker groups from coast to coast to coast have joined together as a single unified voice for migrant worker rights. 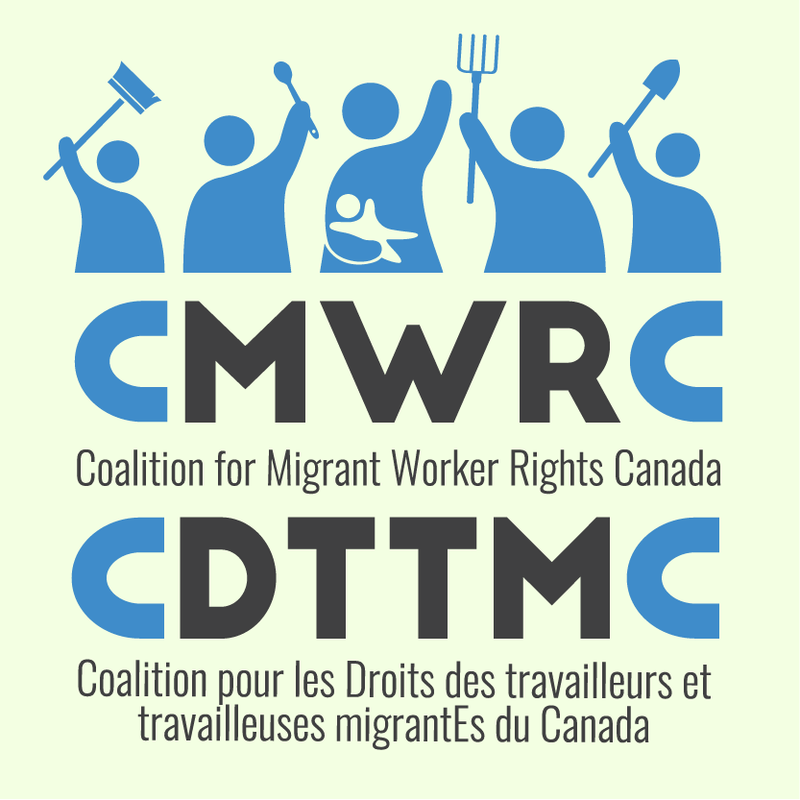 Yesterday, the Coalition for Migrant Workers Rights – Canada (CMWRC) was officially launched. The coalition is comprised of members from Alberta, British Columbia, Ontario, PEI, and Quebec. You can read news coverage from across the country here, from Vancouver, Charlottetown, and Toronto. The Workers’ Action Centre, through our membership in the Migrant Workers Alliance for Change, is proud to be a part of this groundbreaking initiative. Did you know that low-waged migrant workers are restricted to working only for the specific employer listed on their permit? Changing employers is extremely difficult, which allows bad bosses to exploit workers and lower salaries and working conditions for migrant workers. That drives wages and working conditions down for all workers. CMWRC members have launched MoVE, a campaign for Mobility, Voice and Equality for migrant workers. MoVE is calling on Prime Minister Elect Justin Trudeau to act urgently to end tied work permits and allow migrant workers to change employers when needed. We have a new government in Ottawa that has promised real change. The MoVE campaign is calling on them to make sure they do so. Add your voice to their call! Sign the petition now: click here. We need to build a fair immigration system that values people, supports families and rejects divisiveness. That means justice and status for migrant workers. The time for change is now. Sign up for WAC email alerts, and check our website, facebook, and twitter regularly for updates and to find out how you can get involved in the fight for decent work.